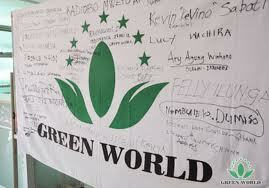 Green world was established initially to develop quality nutritional herbal and natural supplement utilizing high technology. In cooperation with research institutes and well-known universities, including Cornell University of USA where Dr. Deming Li, the founder of Green World was conferred the doctorate in micro-biology and made a further study of post-doctorate, we have developed series of health supplement product. disease, hyperlipemia, dermatitis, sexual dysfunction, and arthritis. Reports have shown that the effectiveness are satisfactory and significant with typical cases exceeding tens of thousand. Green world’s health products have made outstanding contributions to mankind’s health, they have been honored with many awards given byboth nationally and internationally recognized institutions. And the credits are significantly indebted to the rigorous implementation of the practices for the Chinese herbal medicine applied both in china and worldwide. 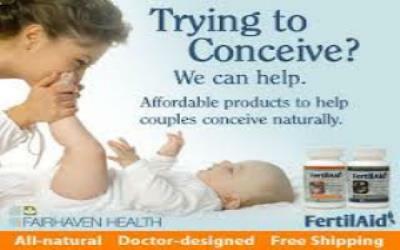 Nationwide delivery available to all states in Nigeria.